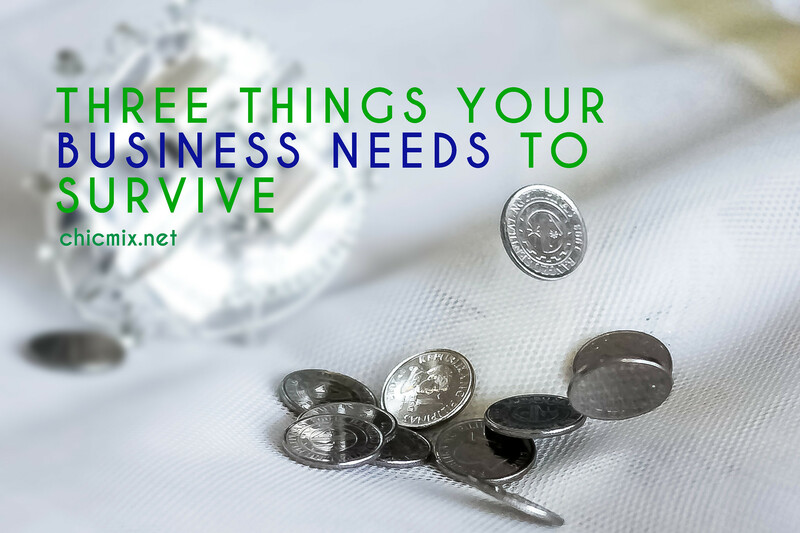 Starting up a business is one of the best investments you can do to let your money grow. Getting insurance plans for it is the next best step you can do to help maintain your business. A property insurance in the Philippines is best as your business has to withstand around 20 typhoons a year, sometimes earthquakes, fires, flood or even the occasional third party liabilities - be it a milk tea shop or a Recruitment agency. With that, here's a list on the must have insurance plans your business will definitely need. Getting a property insurance in the Philippines means protecting the facilities your business uses like the office, and machinery to name a few- and make sure to get one with provisions for acts of God (natural disasters like damage to typhoons, flooding etc.). While a property insurance with provisions for acts of God means having a higher premium, said natural disasters are always happening in the Philippines and if you do not want to suffer significant losses then this is a great way to manage the risks and get to restore your business to where you were before the occurrence of such disasters. Liabilities don't just come in the form of disasters like flooding, but also in the form of courts and legal obligations from third party claims. The insured who holds a liability insurance plan for his or her business is protected from legal obligation and legal expenses necessary to defend you and your business from third party claims. While this situation is common with recruitment agencies, restaurants and other types of business are sure to encounter this once in a while. Some insurance policies like Malayan Insurance 's has a Comprehensive General Liability Plan which offers extensions related to the nature of your business like food poisoning and the like for restaurants. Your employees need care too! A personal accident insurance gives coverage from accidents to the insured and his or her employees. While it is usually best for those businesses with delivery service or those in a high risk workplace because it covers hospitalization bills and medicine, even the simple office with people sitting on their desks with computers are at risk of say, fire will benefit greatly from an insurance policy like this. Choosing the right insurance means researching on the company where you can get them, and understanding the risks your business face. While there are a lot of insurance companies in the Philippines, Malayan Insurance has one of the better business protection plans as you can easily customize it to the needs of your business. Aside from the three I mentioned above, they also have a plan for money loss and securities that are due to robbery and the like. And have I mentioned the more affordable premiums that they have as compared to others? For more inquiries, you may call Malayan Insurance at 242-8888, or check them out here.